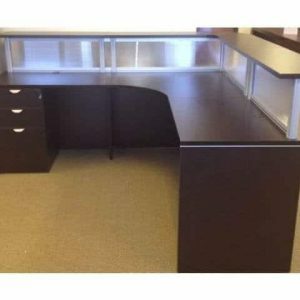 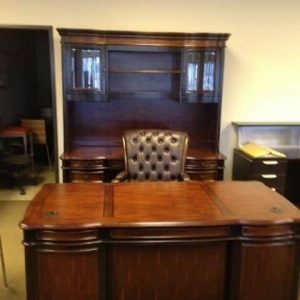 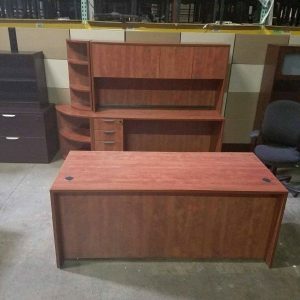 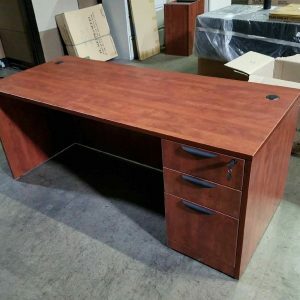 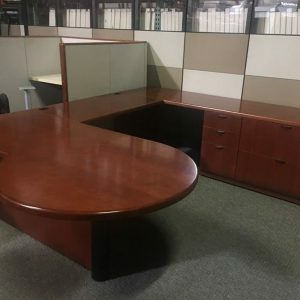 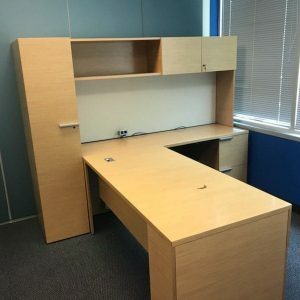 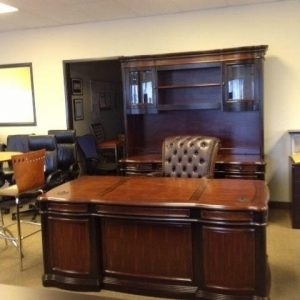 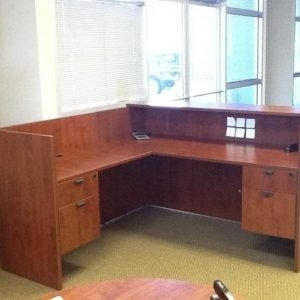 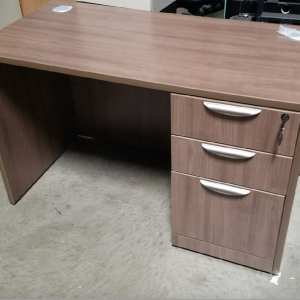 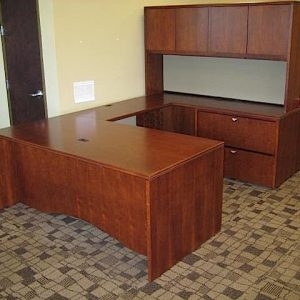 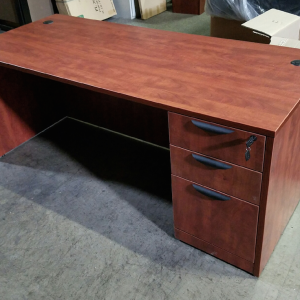 Great looking L Shape Desk Mahogany for sale now. 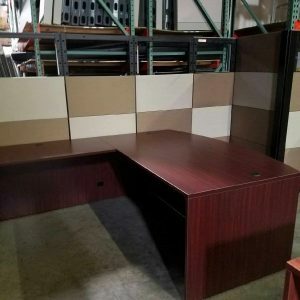 From hospitals to schools, churches, daycares, libraries and pretty much any office setting you can think of the NDI Laminate Series desks have proven themselves time and again as a desk that just gets the job done. 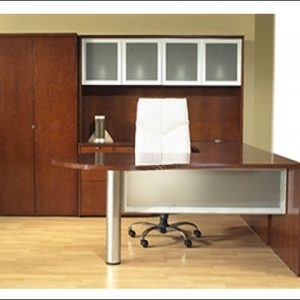 We offer nationwide shipping, install, configuration and design services. 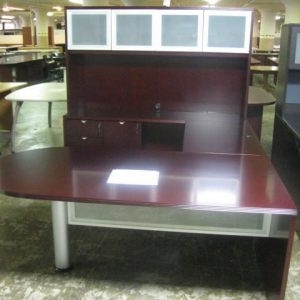 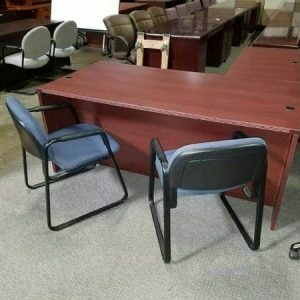 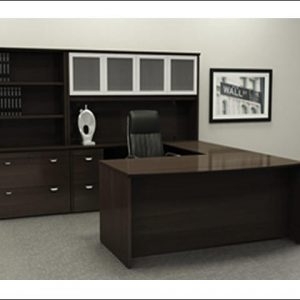 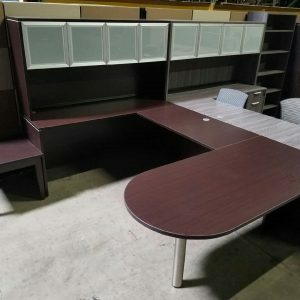 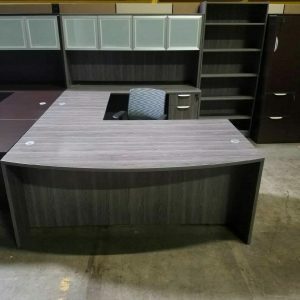 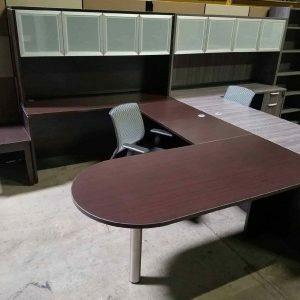 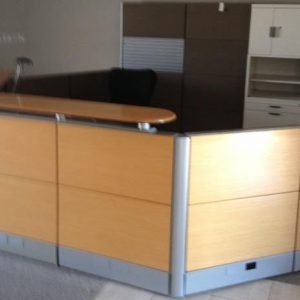 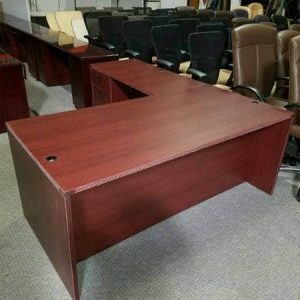 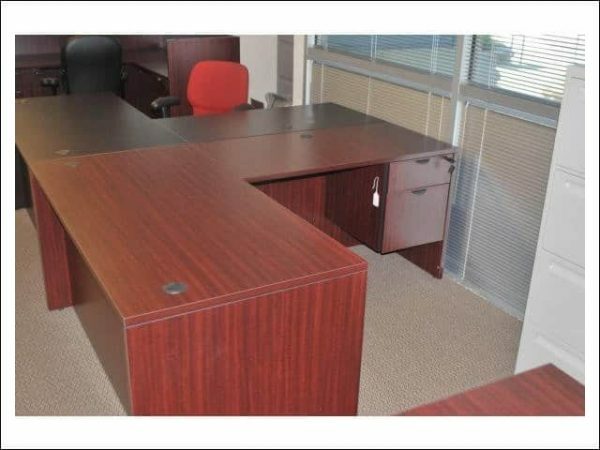 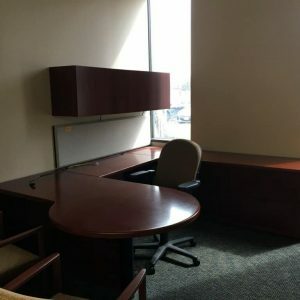 From NDI these Laminate Series L Shaped Desks make a great addition to any office space. 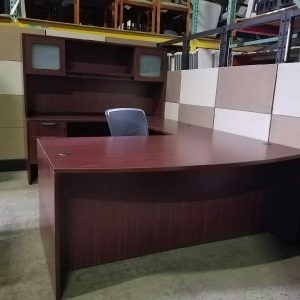 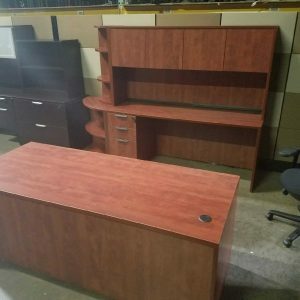 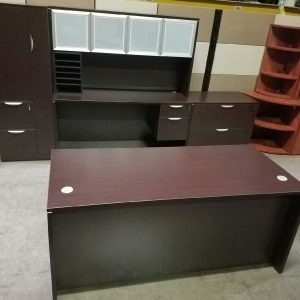 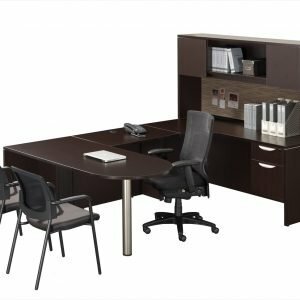 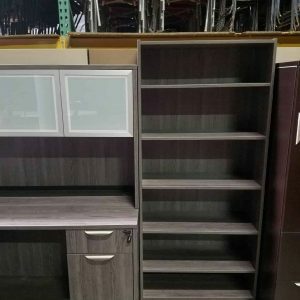 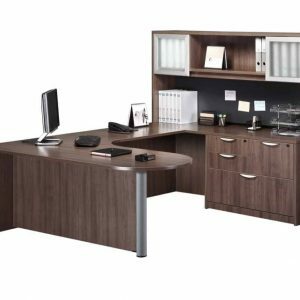 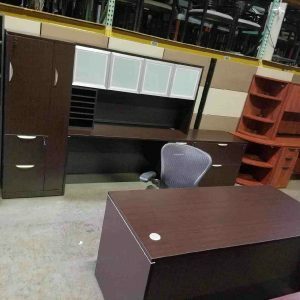 With multiple features including reversible and lockable pedestals, full modesty panels and full ball-bearing suspension and our lowest price guarantee you know you are getting a quality desk at an affordable price.